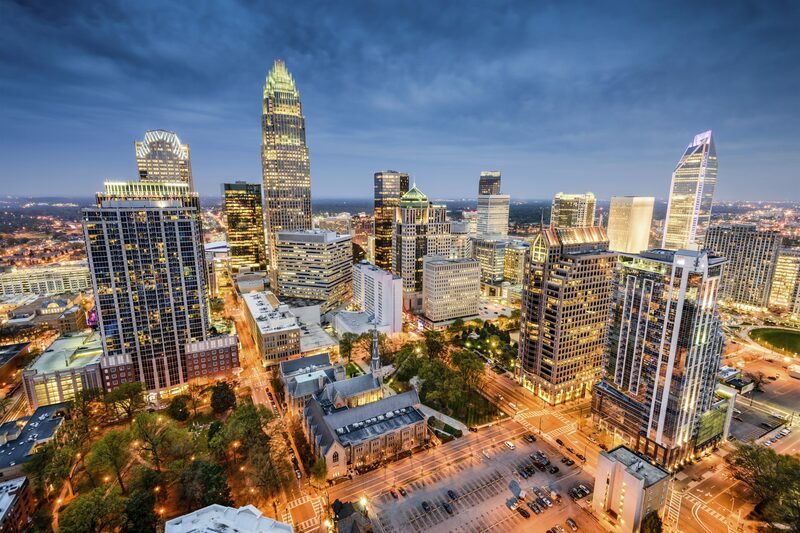 United Mechanical was founded in 1977 by David Brown to satisfy a need in the Charlotte metropolitan area for a quality mechanical contractor offering value-added mechanical design, installation and planned maintenance services. Today, United Mechanical Corporation is the leading mechanical contractor in Charlotte, NC, providing single source Heating, Ventilation and Air Conditioning solutions to the commercial and industrial marketplace. From design conception, engineering and installation, to equipment maintenance, repair and replacement to automated controls, United Mechanical can manage and enhance the life cycle of any HVAC system. With an experienced in-house staff of engineers, project managers, controls technicians and highly-trained service technicians, United Mechanical prides itself on its ability to deliver integrated mechanical systems that meet today’s demand for peak performance while containing, or even reducing, energy costs. 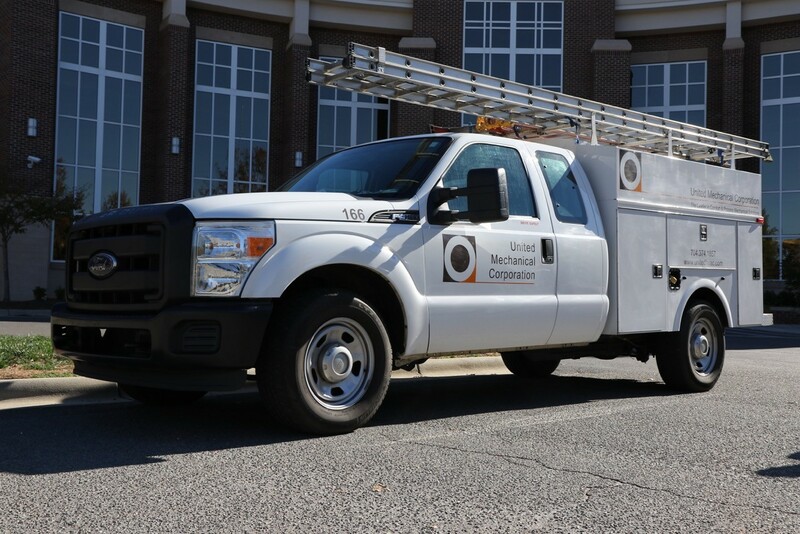 Whether we are taking sole responsibility for the entire mechanical system in a new building, replacing equipment well past its prime, updating an antiquated building controls system to offer added flexibility or accurately troubleshooting an excessively high energy bill, our reputation as the Carolinas’ premier HVAC resource continues to speak for itself. The entire United Mechanical team remains dedicated to the company’s founding philosophy of always keeping its customers’ best interest in mind. This focus on doing the right thing and fostering long-term relationships has earned our customers’ trust, respect and loyalty—year after year.